The Association of Business Service Leaders in the Czech Republic (ABSL) is the leading member organization representing the business services sector in the Czech Republic. "We give the business services industry a common voice to help shape its environment and destiny." ABSL Members include companies that conduct business in the area of Shared Services Centre (SSC), Business Process Outsourcing (BPO), Information Technology Outsourcing (ITO), Research and Development (R&D) and companies contributing to the sector’s growth. 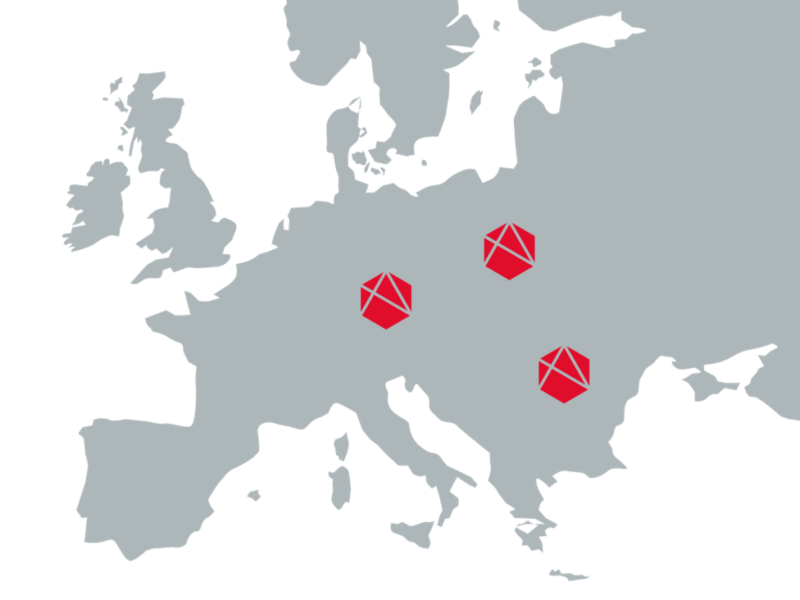 ABSL Czech Republic was founded in 2013 by 15 founding members. Since then we have grown to become a major active member association shaping the future of business services in the Czech Republic. Our activities range from monitoring the business services sector in the Czech Republic, organizing knowledge-sharing and networking events to representing the sector towards the “outside world” and much more. The Association is aligned with the success of ABSL in Poland and Romania, which have been at the vanguard of the growth in Business Services over the last 5 years and is one of the most significant member associations in the region.